Landscapia are artificial grass and artificial turf installers covering Kidderminster and the local surrounding areas. We are the approved installer of Quickgrass products in the Midlands. Artificial grass is a great looking, low maintenance alternative to grass or turf in your garden. If like many people you have a problem lawn or an area of grass that’s difficult to mow sometimes the only option is to remove the lawn all together, however with artificial grass looking better than ever, isn’t it time you looked into having artificial grass installed? We’ve used many artificial grass products over the years, but we now only use Quickgrass artificial grass as in our opinion it’s the finest, softest and most realistic grass on the market – it even feels like real grass under your feet! 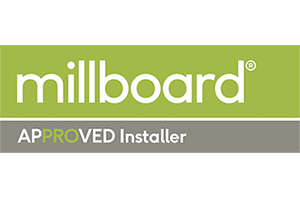 Click here to see some examples of our artificial lawn installations. Is it time to switch to artificial grass? 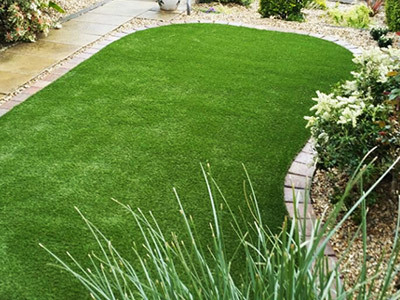 If you're looking for an artificial lawn installer in the Kidderminster area, Landscapia are the only approved installer of Quickgrass artificial grass in the Midlands. If you are thinking of having artificial grass installed then why not take a look at the range of Quickgrass artificial grass products available. 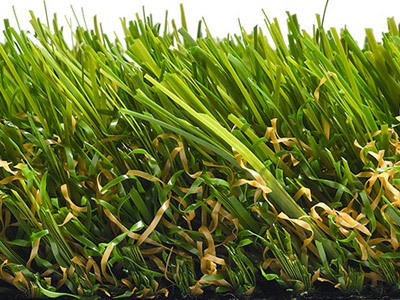 The grass comes in 7 different styles, pile thicknesses and prices. Our artificial grass team will be able to help you choose a grass that's perfect for your project. 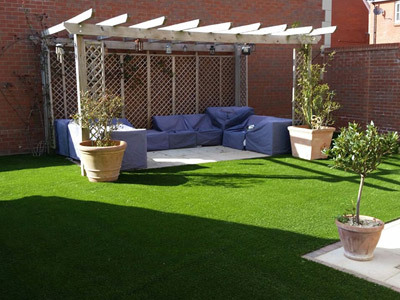 We're local to Kidderminster, and are the leading artificial lawn installer in the Midlands working with only the finest and most realistic looking artificial grass. 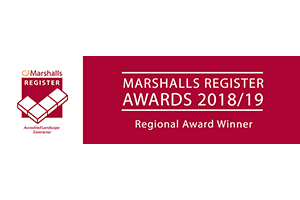 We're very proud of our reputation and the work we do, please view our customer testimonials and reviews. Interested in seeing our artificial grass on display? Then why not visit our display at ‘Fresh at Burcot’ Garden Centre in Bromsgrove to view our complete range of Quickgrass artificial grasses. You'll be able to see for yourself why we only use Quickgrass artificial grass. Can't get the display? 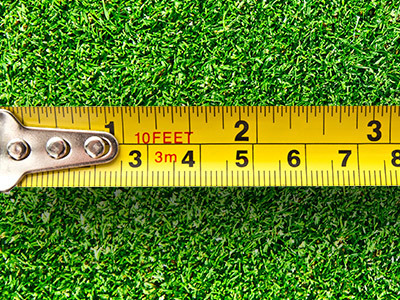 - no problem - click here to request a FREE artificial grass sample pack. We have over 10 years experience in the landscaping business, including over 4 years as specialist artificial grass installers. We have a great deal of knowledge and experience to help should you wish to have artificial grass installed. We are fully insured and offer a full 12 month guarantee on all our work ensuring you complete peace of mind.